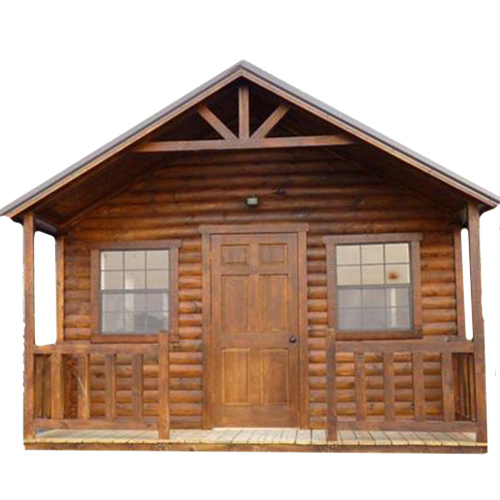 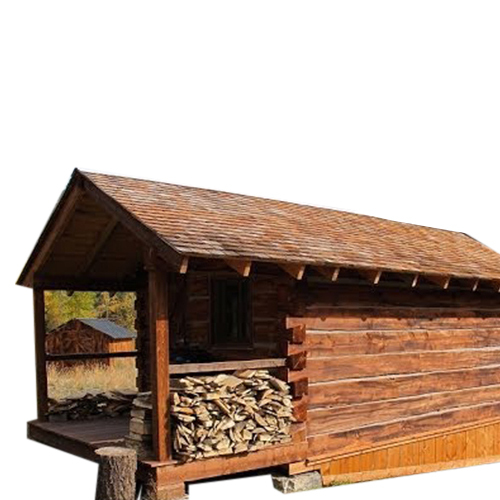 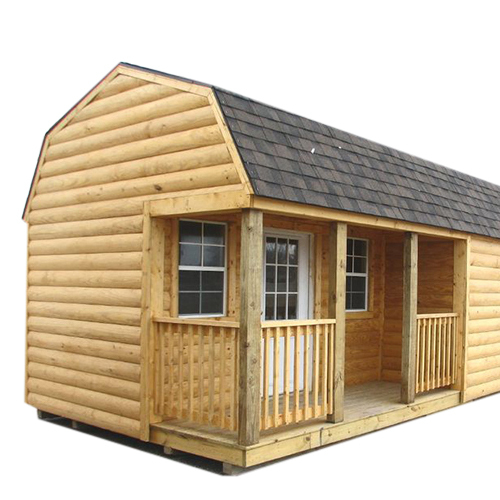 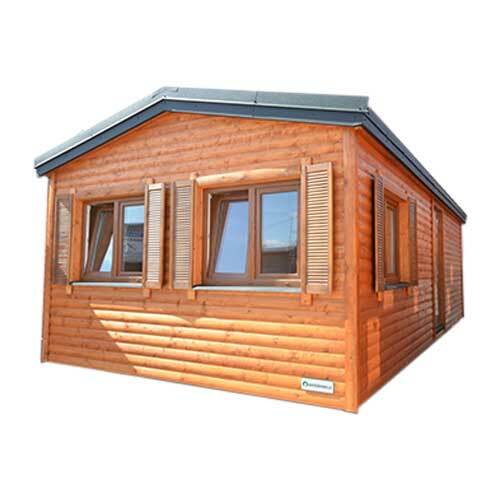 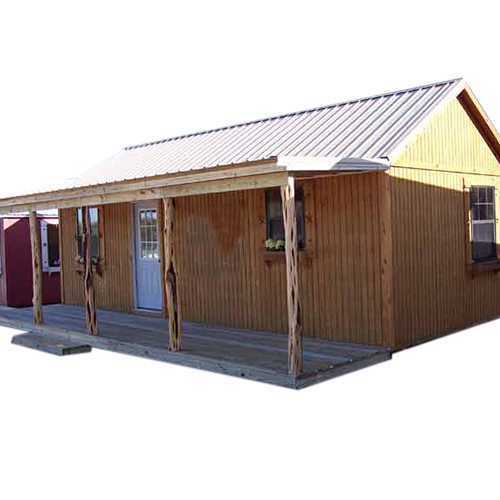 Keeping in mind the different requirements of our clients we are engaged in manufacturing, supplying, trading & service providing an extensive range of Portable Log Cabins. 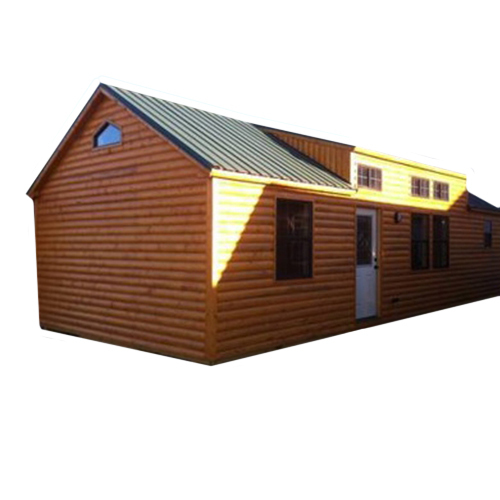 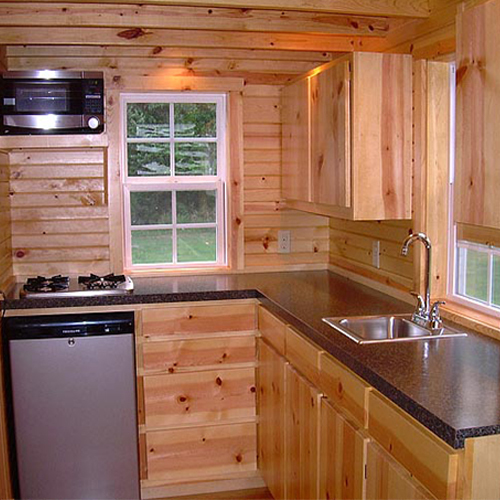 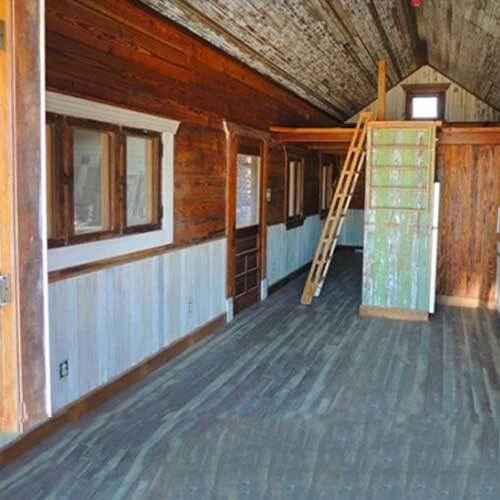 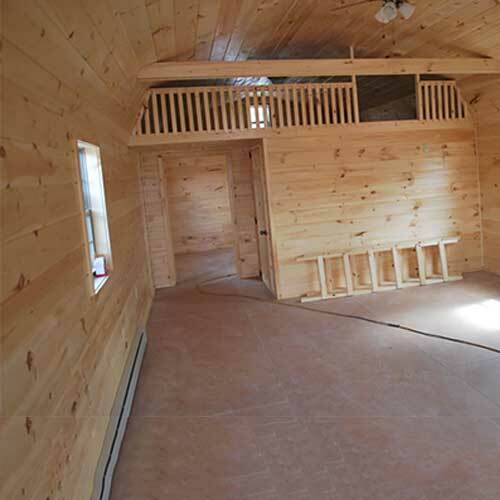 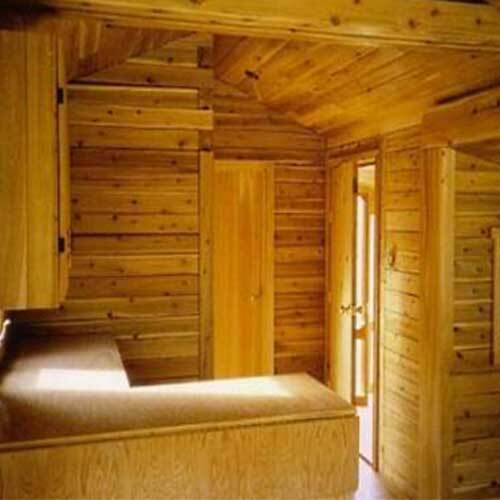 These cabins are designed by highly skilled professionals using fine quality raw materials and modern techniques. 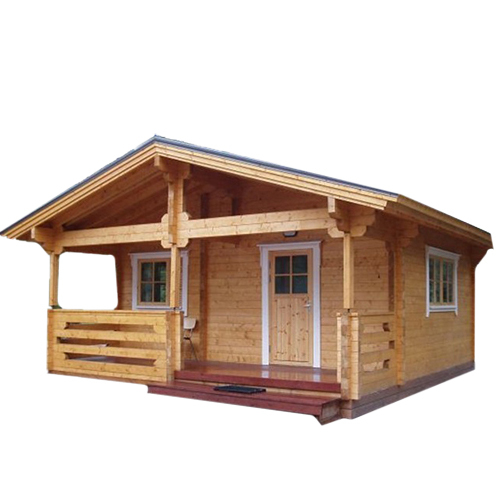 These can be further custom made as per the requirements of our clients. 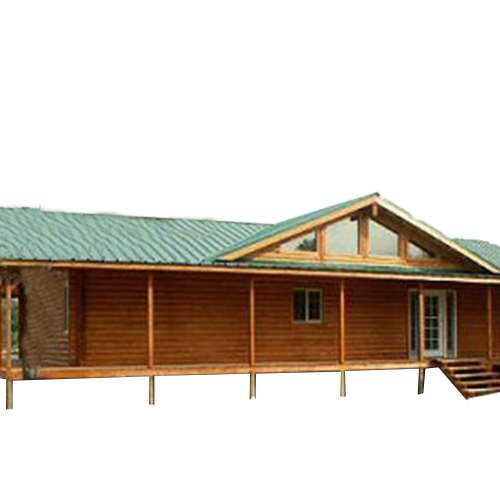 Additionally, we offer our products at reasonable prices.